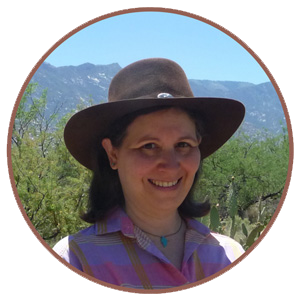 Last week, I began a series of blog posts about books that teachers with ELLs in their classes will find useful. The book was about scaffolding materials for ELLs and you can read about it here. This week, I’d like to continue along those lines and discuss a book that shows in more detail how you can create lessons that address the needs of ELLs in academic content classes. 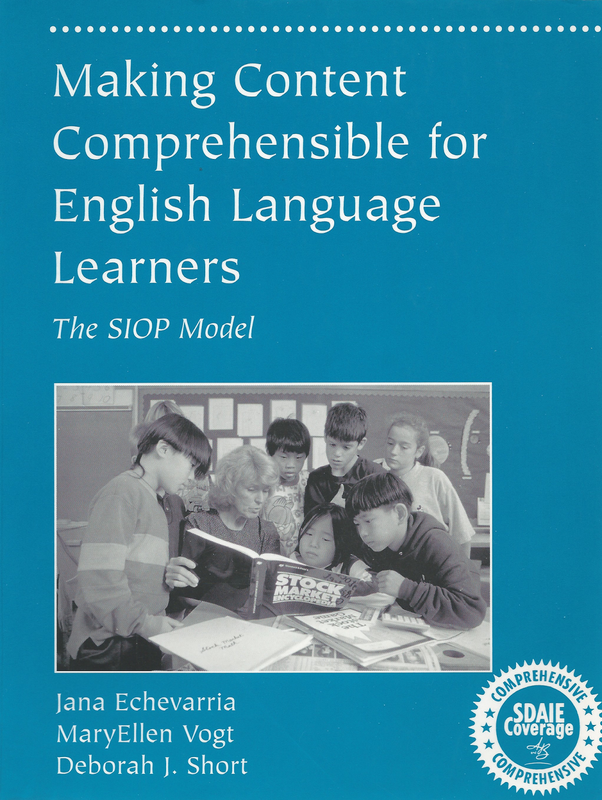 The book I am recommending now is Making Content Comprehensible for English Language Learners: The SIOP Model. You may have heard the phrase "SIOP." It stands for "Sheltered Instruction Observation Protocol." This is a framework for planning, implementing, and evaluating lessons so ELLs will understand the material that you are teaching and has become very popular, with good reason. The SIOP model is intended for use in Sheltered Instruction/SDAIE (Specially Designed Academic Instruction in English) classes but can also be used in ESL classes, especially content-based ESL classes. That is, it’s aimed at teachers who are teaching content subjects to classes with ELLs in them. What was innovative about SIOP when it was first developed was the way it incorporated English language development into academic learning. The 10 chapters in the book explain how to use the SIOP framework. Chapter 1 provides a theoretical basis for using sheltered instruction and Chapter 10 discusses how to score and interpret results obtained from using the model. In between, Chapters 2 – 9 present Indicators (that is, how to include evidence) of Lesson Preparation, Building Background, Comprehensible Input, Strategies, Interaction, Practice/Application, Lesson Delivery, and Review/Assessment. Each of these chapters starts off with some theoretical background explaining the criteria that that chapter will cover and then offers vignettes from classes at different grade levels and different content subjects to show you what makes a good SIOP lesson. The classroom examples are evaluated using the SIOP Protocol and explanations are provided for why they were rated a particular way. If this all sounds confusing, it isn’t when you have the book in front of you. The material is clearly organized and it makes sense when you read it. The wide variety of example lessons really helps to clarify how the SIOP framework works. Charts and diagrams also help explain the process of using the SIOP model in your classes. 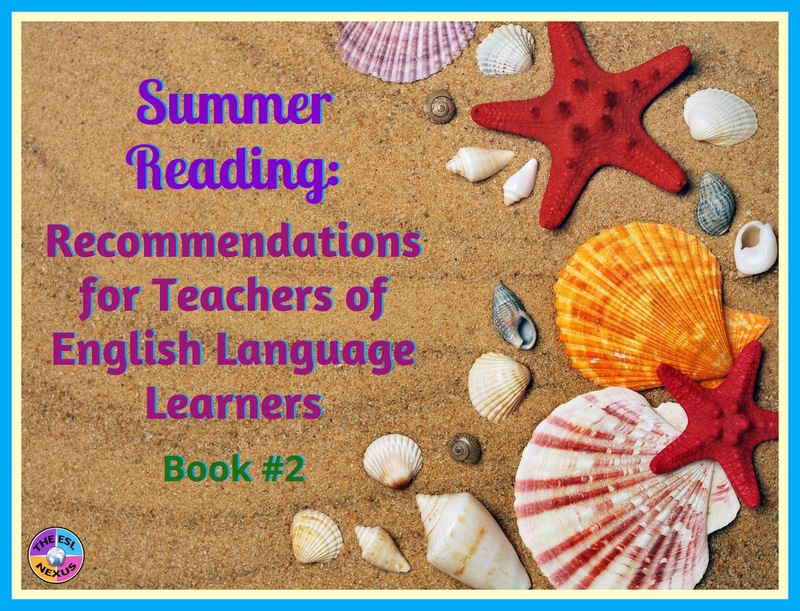 Discussion questions at the end of each chapter are a combination of abstract and concrete questions about teaching ELLs and let you reflect on your own teaching practice. The SIOP Protocol is used in schools throughout the U.S. Regardless of whether your school is or is not using SIOP, you will find it invaluable for designing lessons that facilitate your ELLs' understanding of your classroom instruction.